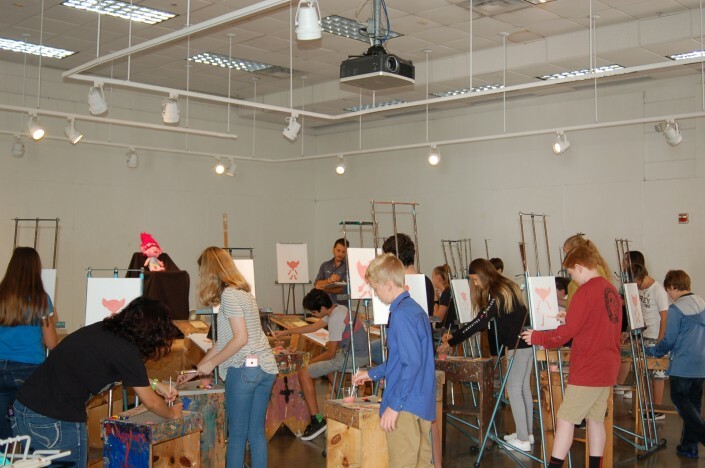 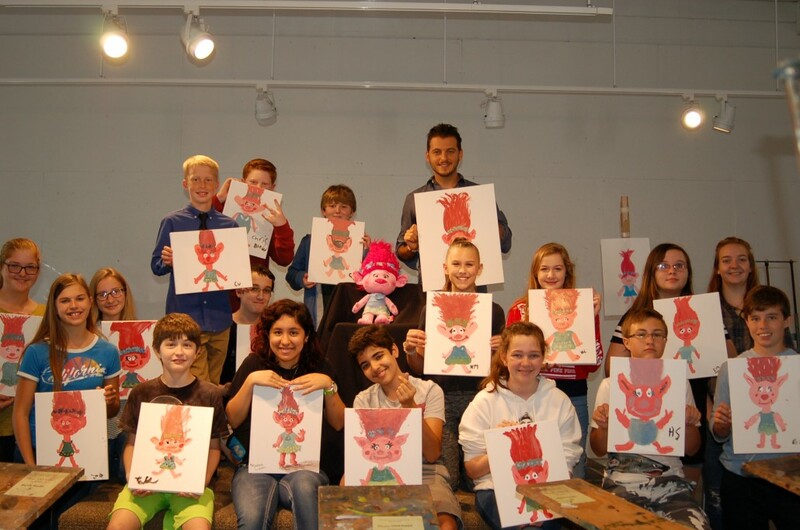 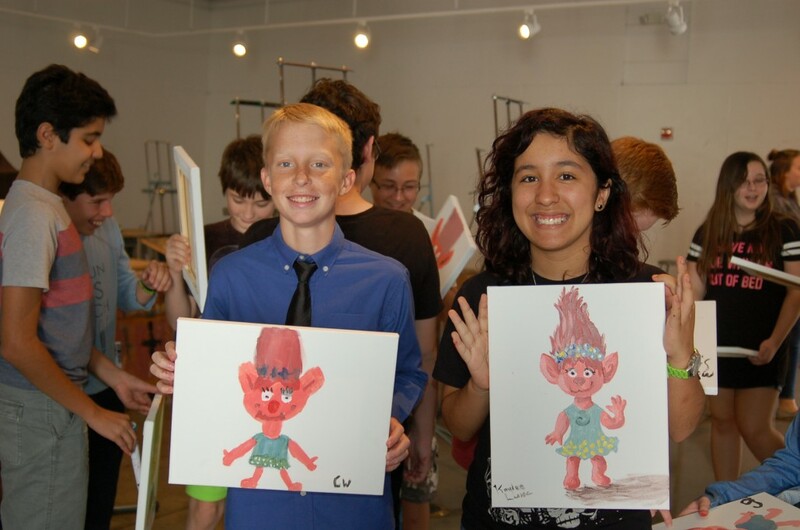 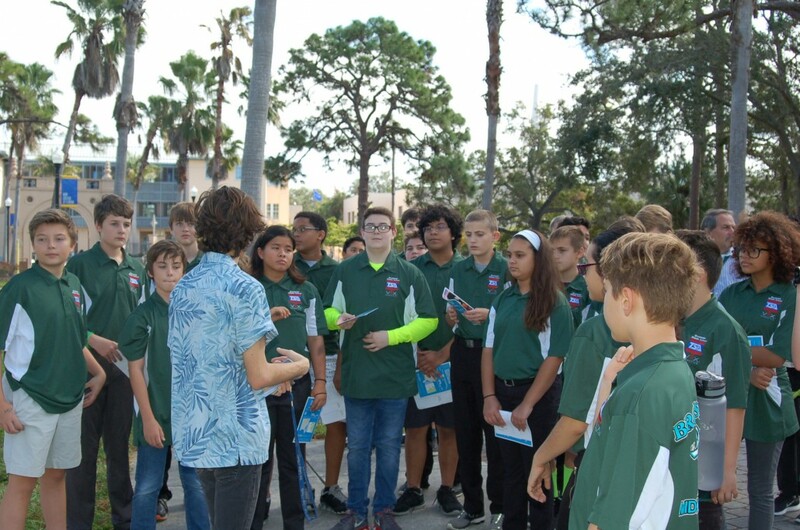 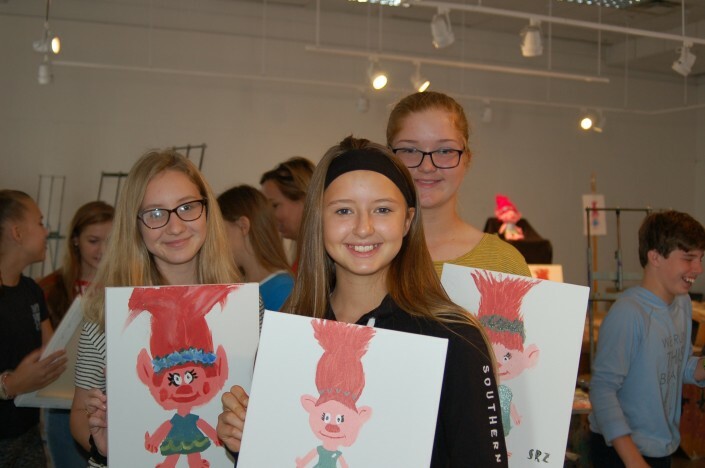 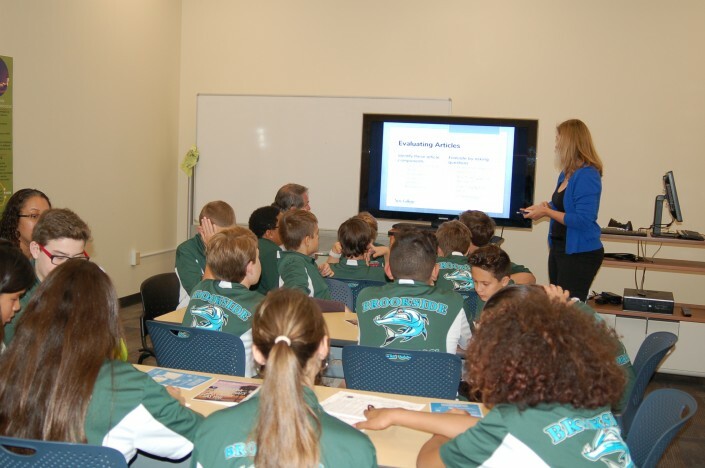 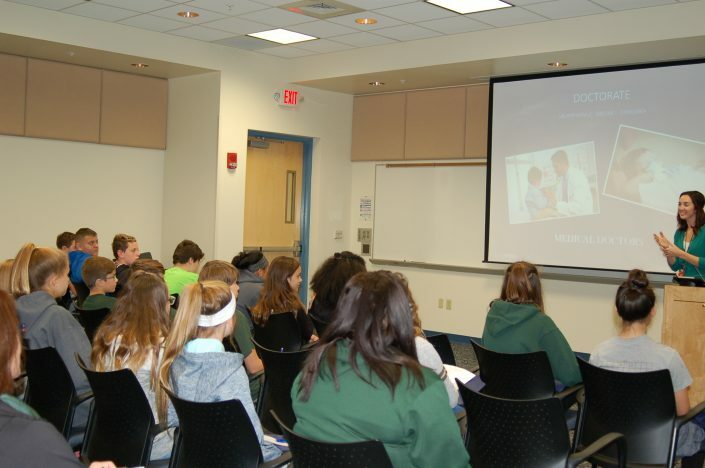 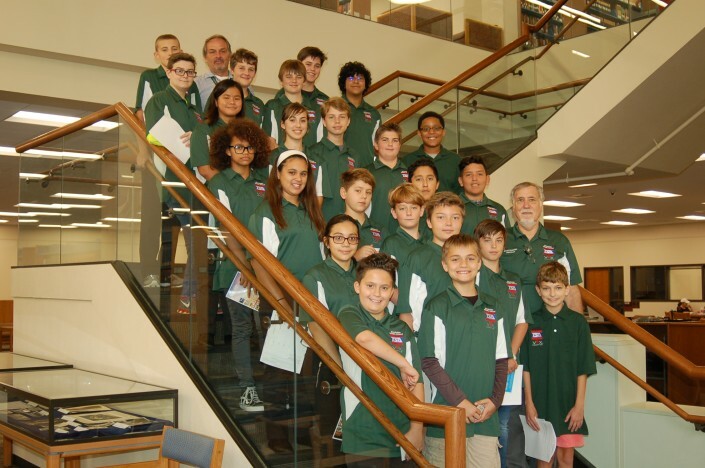 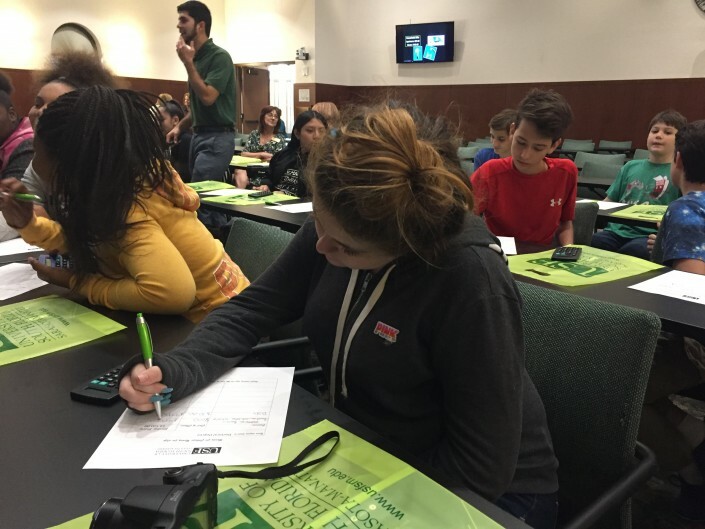 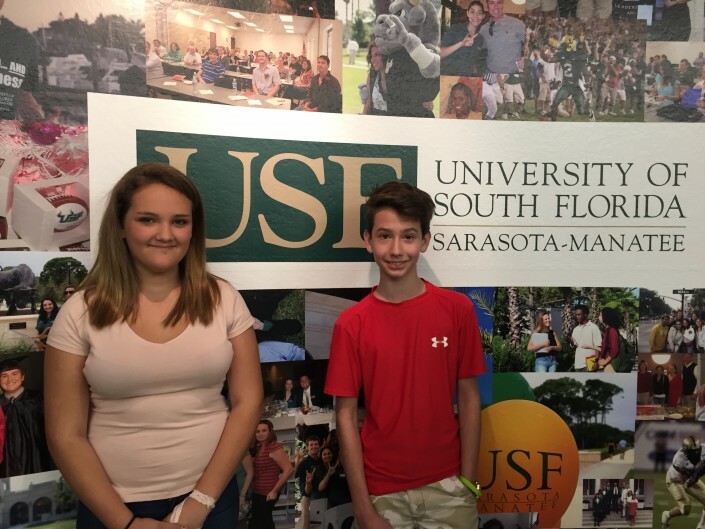 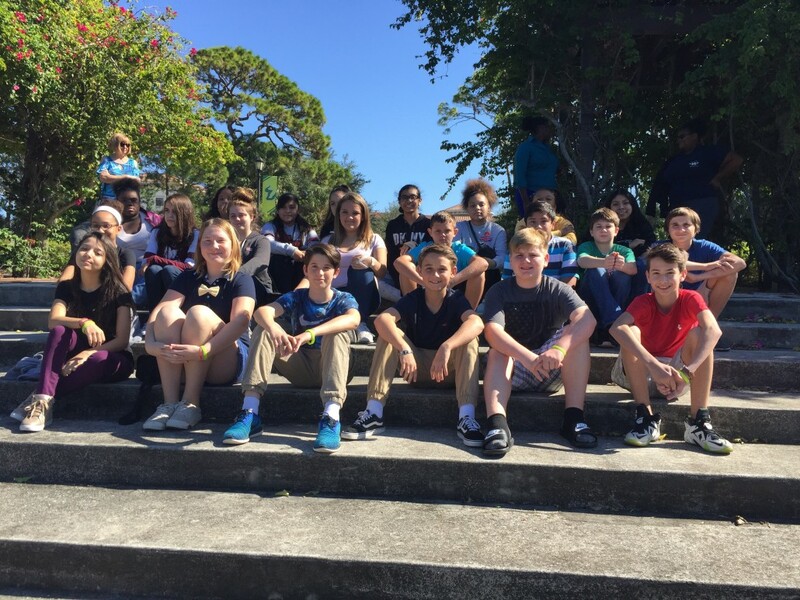 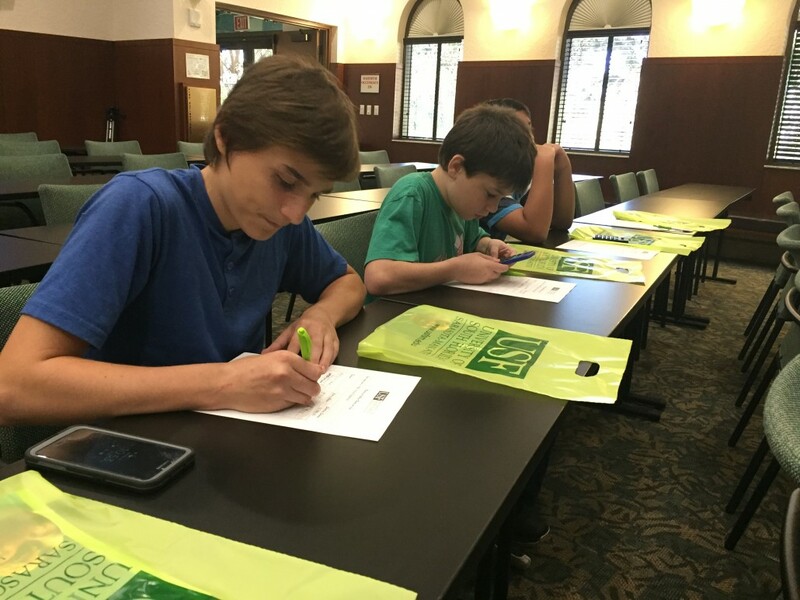 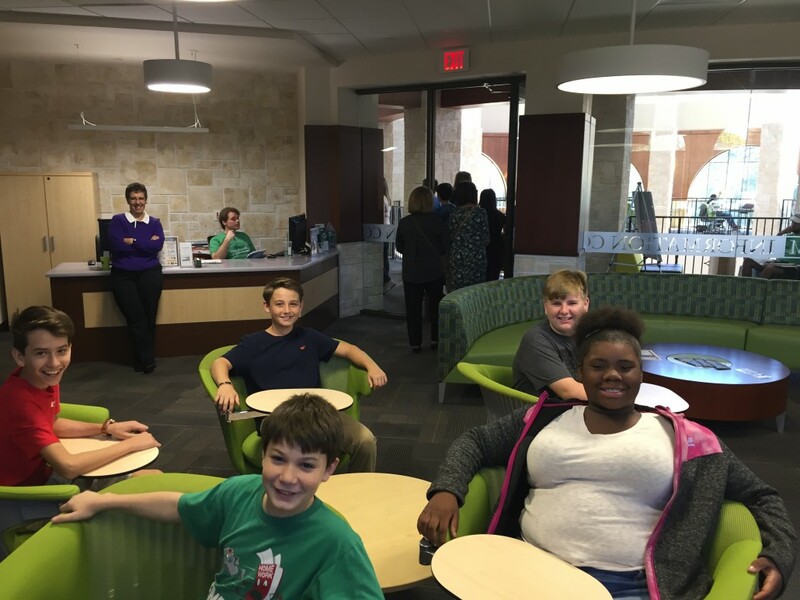 CareerEdge and the Education Foundation of Sarasota County have partnered to coordinate local college campus visits for Sarasota County 7th graders. 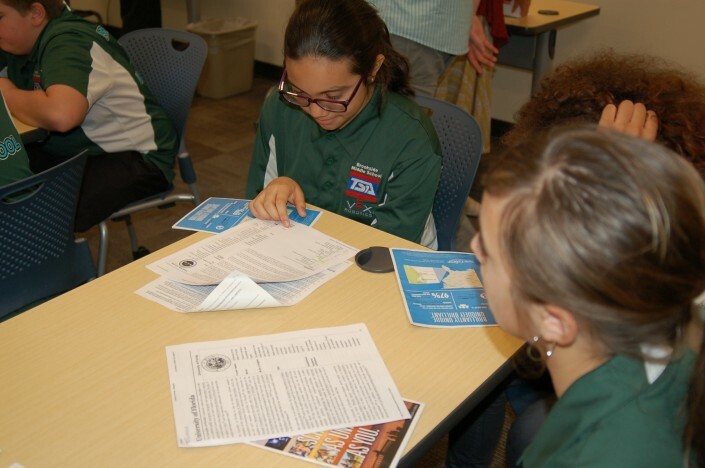 The tours are designed to help increase college attainment and to raise awareness for the many resources available to students to help them get to college. 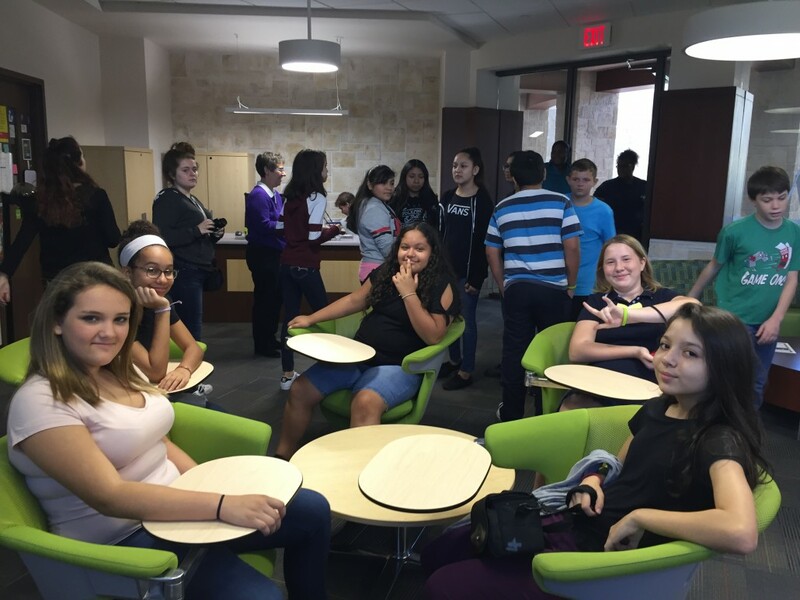 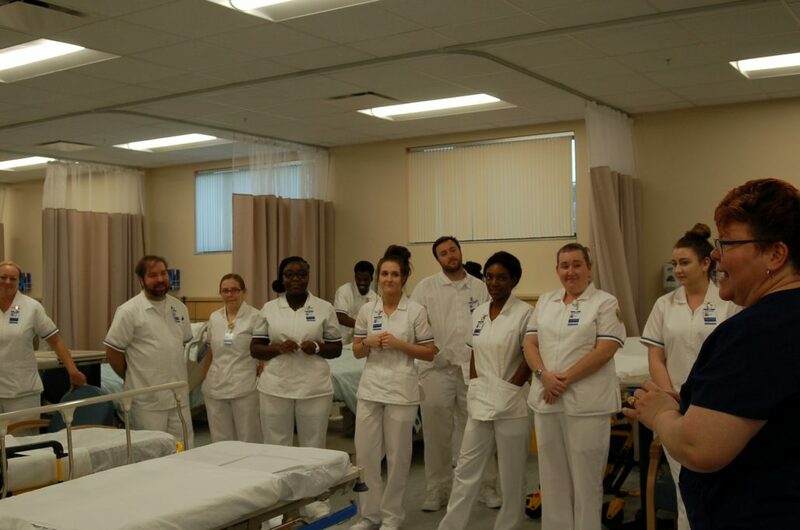 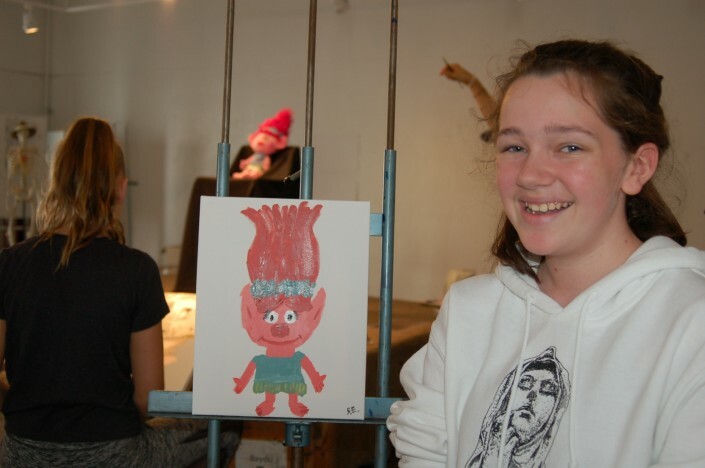 The visits include guided tours and activities which allow the students to get a taste for life in college and the academic importance of earning a post secondary education. Transportation funds are provided by a grant from the Gulf Coast Community Foundation, Charles & Margery Barancik Foundation and the Community Foundation of Sarasota County.